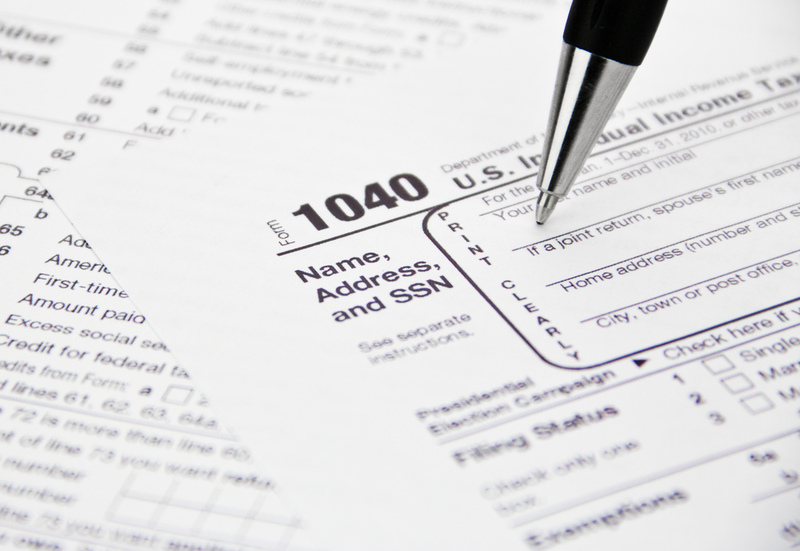 We offer the experience of a CPA firm, the streamlined service of a tax office, and lower prices than both! 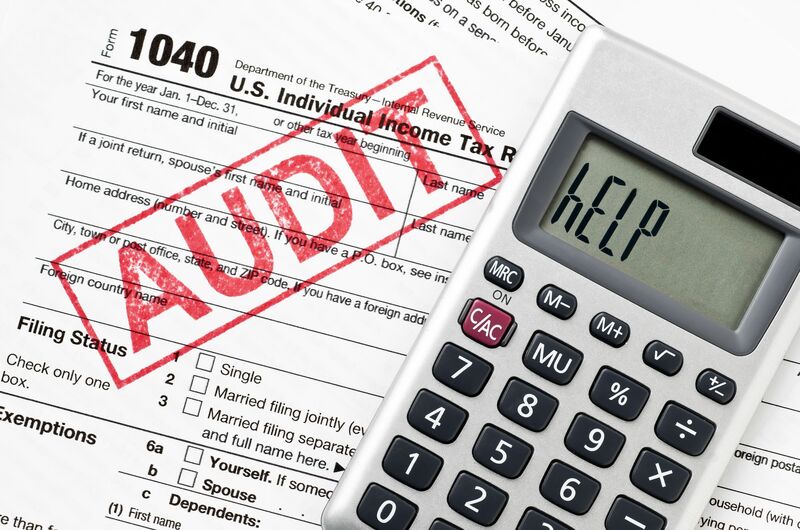 Whether you itemize, are self-employed, retired, incorporated, or in an entirely unique tax situation, our experts are experienced and prepared to help. Don't let the IRS bully you into paying more than your fair share. Let us help you get out of a bad situation, reduce penalties and interest, and stand up against the IRS to save you money. 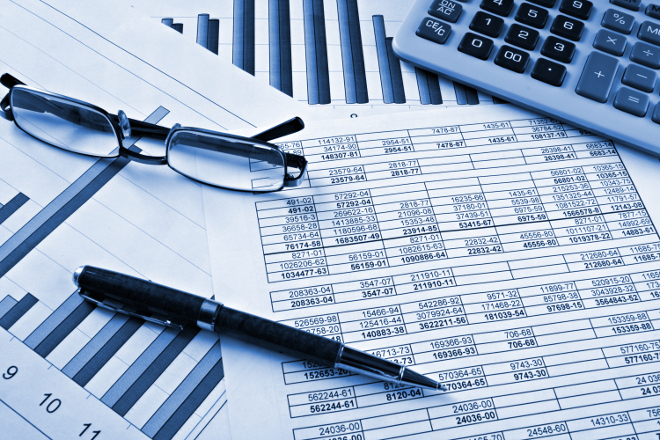 At the most affordable rates around, let us take care of your accounting and payroll. Stop struggling to figure it out yourself, or paying those other guys too much. Azalea City Tax can help. We are tired of watching the 'big guys' charge too much and provide too little, which is why we opened our office literally next door to one of them. Our staff consists only of highly experienced and credentialed experts, yet our prices are lower than the other guys. In other words, get the service of a tax office and the quality of a CPA firm at a lower price than both. Our office is opened year round and available for all your tax and accounting needs. 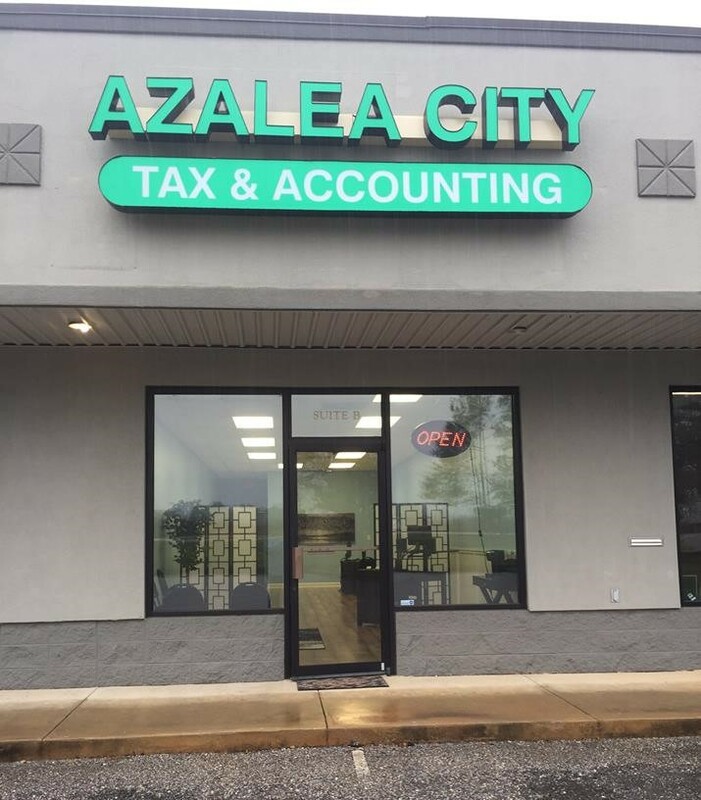 Whether you're a small business needing to outsource bookkeeping and payroll, a contractor looking to experience those 'big business' tax savings through the right type of incorporation, or just the average worker with a W2, Azalea City Tax & Accounting can take care of your needs at a fraction of the cost of those other guys. Make an appointment today or just stop by--walk-in's are welcome! Still undecided? Stop by or call anytime with questions, or click to learn more about us!